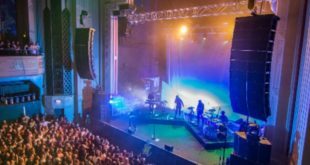 Market Place Theatre & Arts Centre in Armagh, Northern Ireland, has become one of the first venues in the world to install Allen & Heath’s new GLD digital mixer, comprising a GLD-80 mixer plus an AR84 I/O rack in the control room, and an AR2412 rack down on the stage floor. 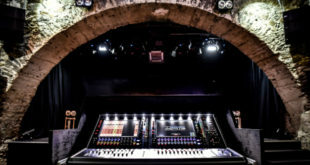 The installation is part of an overhaul of the venue’s analogue infrastructure, which includes installing Cat5 around the building to allow connection of an expander I/O rack to the GLD-80 mixer. 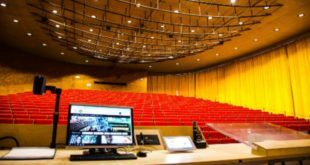 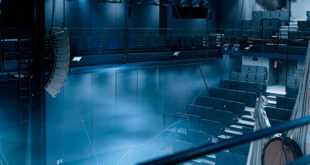 The venue hosts a variety of events, including theatre, music, dance, comedy and conferences, which the new GLD system will be managing.